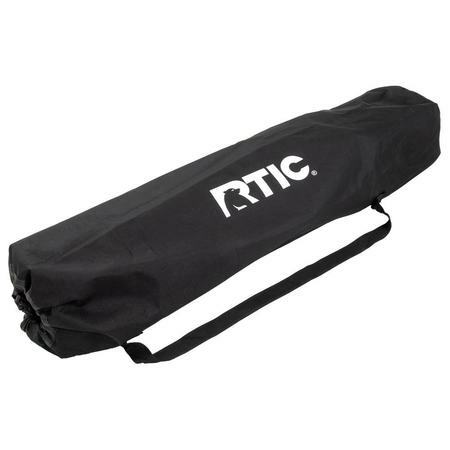 The RTIC Folding Chair is perfect for all your outdoor adventures. 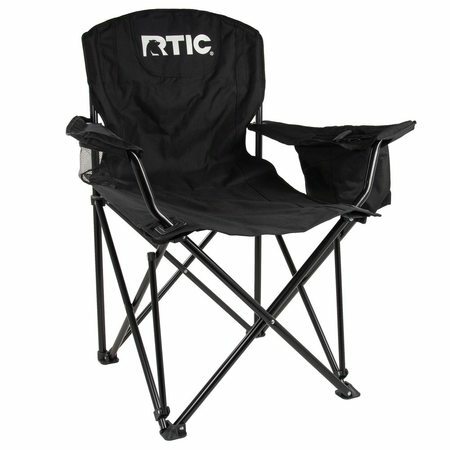 Tailgating at a ball game, day at the beach, or a quiet night around a campfire, the RTIC Folding Chair comes with a carry bag, a built in 4 can cooler, and custom cup holder to fit our popular 30oz tumbler. Dimensions: Seat: 20" deep by 23.5" wide. Back: 23" high. I bought this chair for my hubs for Christmas and immediately went back to buy myself one. Large and comfy, and best of all? The cup holders are big enough to hold my favorite Rtic cup. No more cup tipping over while we’re kicking back and relaxing! 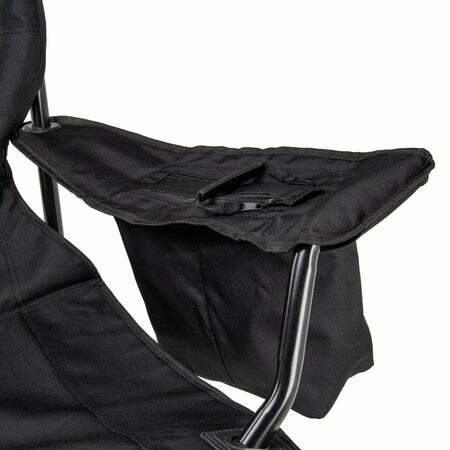 Great chair, bought 2 last week, great sitting around campfire last weekend. I wish they would have been on sale last week so I could have saved some money!